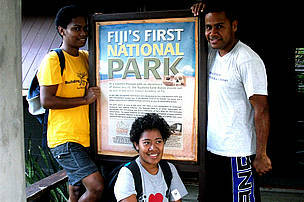 The experience, opportunities and friendships made have inspired me to do more for nature!!! 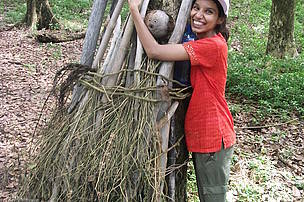 Volunteers play an important role in meeting capacity needs of the conservation program and they have superbly risen to the occassion, they are invaluable! 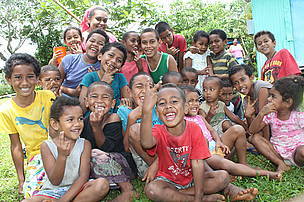 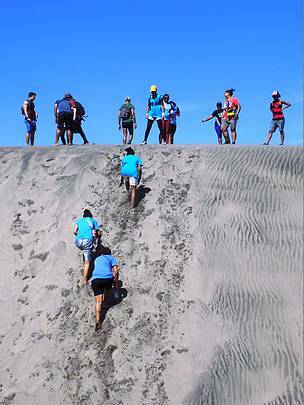 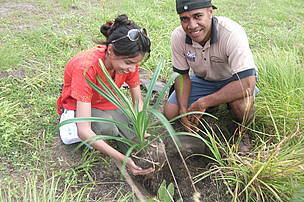 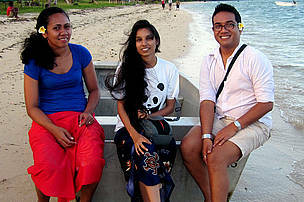 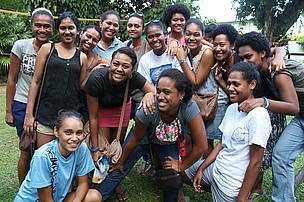 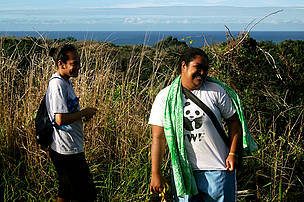 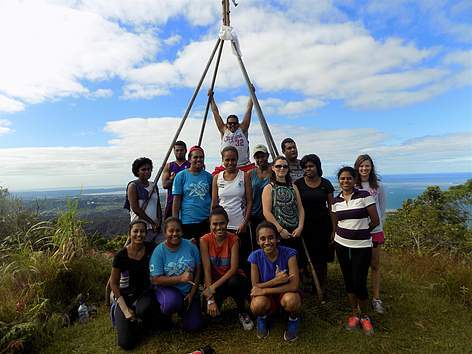 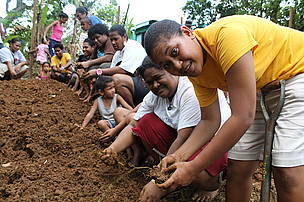 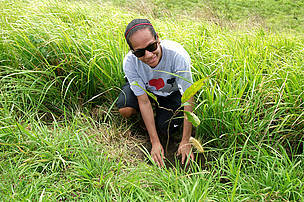 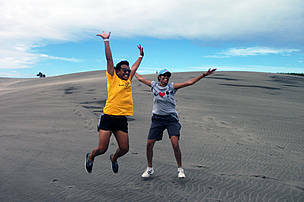 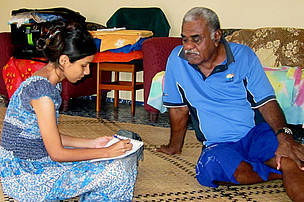 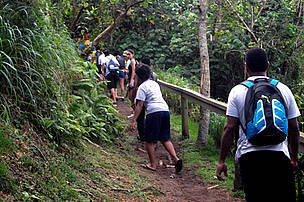 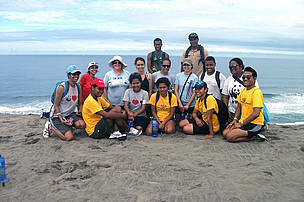 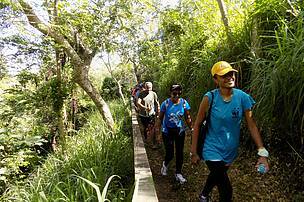 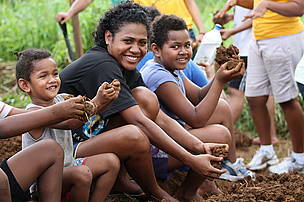 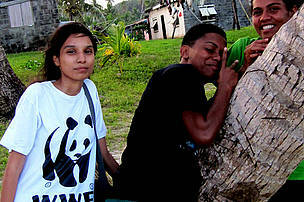 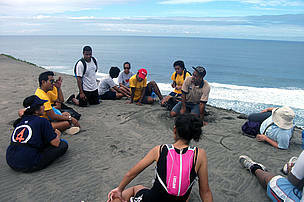 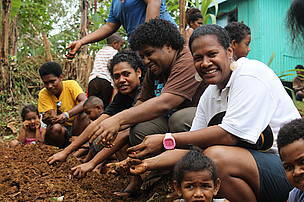 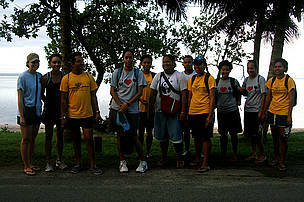 WWF-Pacific is proud to have a vibrant and growing group of more than 50 volunteers led by an Executive Committee. 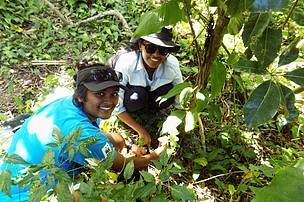 Volunteering with us allows you to work with conservation professionals on a large variety of projects, from field work, opinion polls to fundraising, and gain an insight into how large NGOs operate. 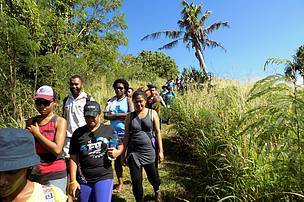 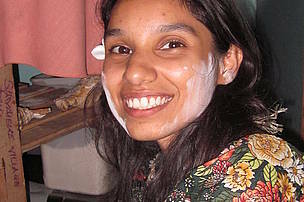 In return, volunteers enable our office to carry out projects that we would like to conduct but which require manpower beyond our budget, and might otherwise have been shelved. 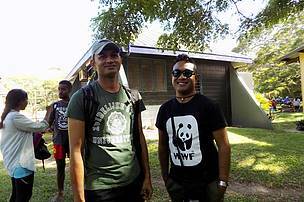 • Humpback whale assessment in Levuka. 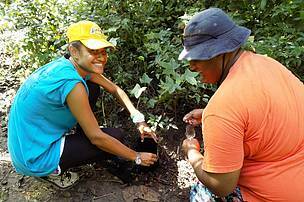 So when you volunteer, you have a chance to give back to Mother Nature, as well as develop your skills, experience and employability! 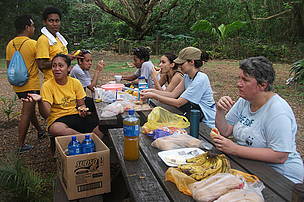 Its not all work too.. time for chow. 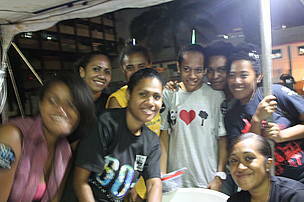 Now what are they up? 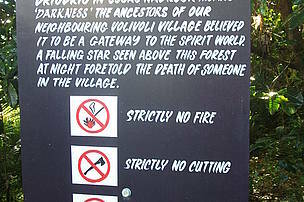 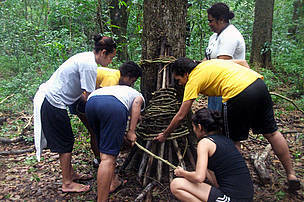 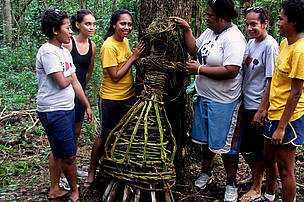 Creating a tree effigy!